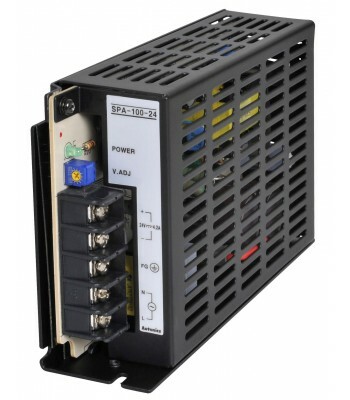 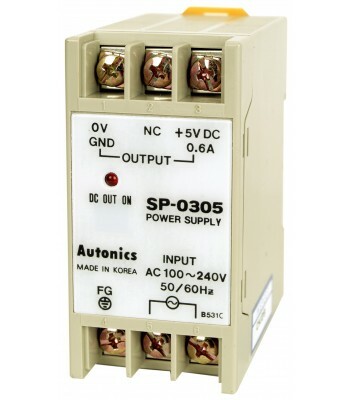 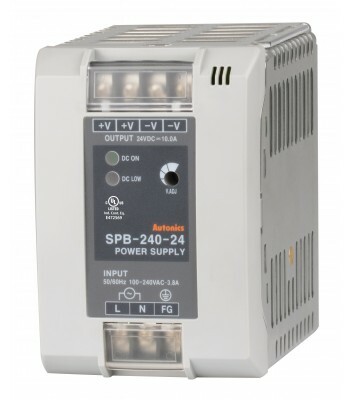 Power Supply, Switching, 24 VDC-3 Watt Output, 100-240 VAC Input..
Power Supply, Switching, 24 VDC output, 100 Watts, 4.2 Amp 100-240 VAC Input..
Power Supply, Switching, 24 VDC output, 50 Watts, 2.1 Amp 100-240 VAC Input..
Power Supply, Switching, 24 VDC Output, 30 Watts, 1.5 Amp 100-240 VAC Input..
Power Supply, Switching, 12 VDC-3 Watt Output, 100-240 VAC Input..
Power Supply, Switching, 24 VDC output, 75 Watts, 3.2 Amp 100-240 VAC Input..
Power Supply, Switching, 5 VDC-3 Watt Output, 100-240 VAC Input..
Power Supply, Switching, 12 VDC Output, 50 Watts, 1.4 Amp 100-240 VAC Input..
Power supply, Switching, 12 VDC Output, 100Watts, 8.5A, 100-240 VAC Input..
Power Supply, Switching, 12 VDC output ,30 Watts, 2.5 Amp 100-240 VAC Input..
Power Supply, Switching, 5 VDC output ,30 Watts, 6 Amp 100-240 VAC Input..
Power Supply, Switching, 12 VDC output, 75 Watts, 3.2 Amp 100-240 VAC Input..
Power Supply, Switching, 5 VDC Output, 50 Watts, 10 Amp 100-240 VAC Input..
Power Supply, Din Rail mounting, Switching, 24 VDC output ,60 Watts, 2.5 Amp 100-240 VAC Input\ ..
Power Supply, Din Rail mounting, Switching, 24 VDC output ,120 Watts, 5 Amp 100-240 VAC Input\ ..
Communication Converter Module ( RS485 - USB convertible),1200~115200bps, Max. 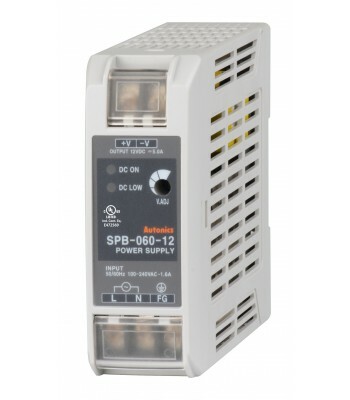 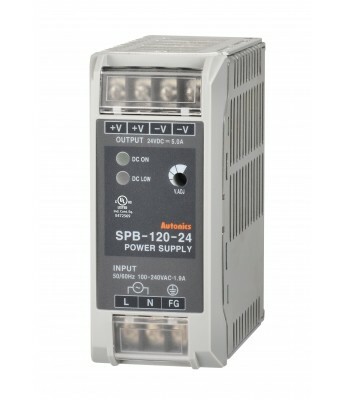 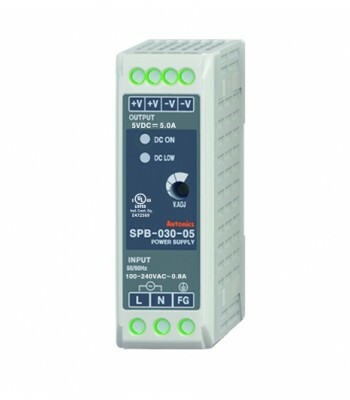 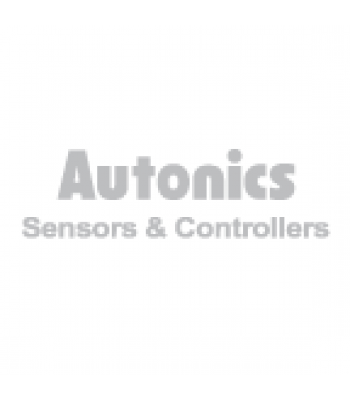 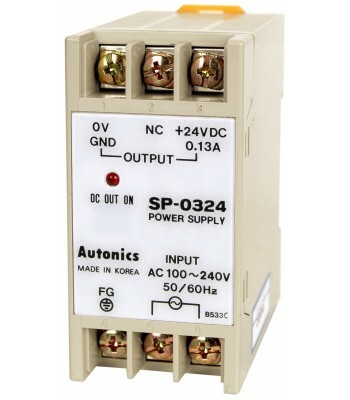 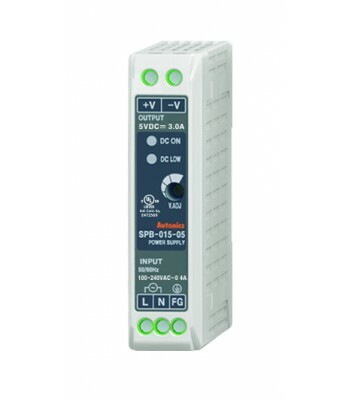 1.2 km,5VDC..
Power Supply, Din Rail mounting, Switching, 24 VDC output ,240 Watts, 10 Amp 100-240 VAC Input\ ..
Communication Converter Module (RS232c - RS485 convertible),1200~115200bps,distance: Max. 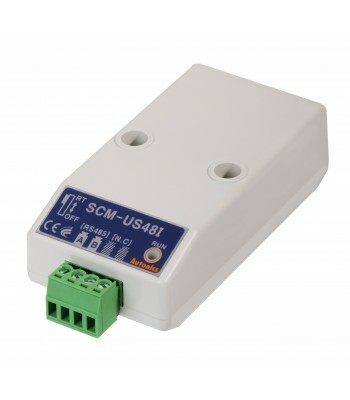 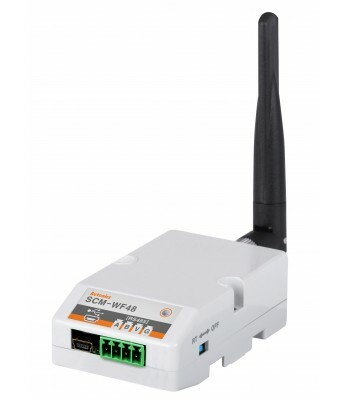 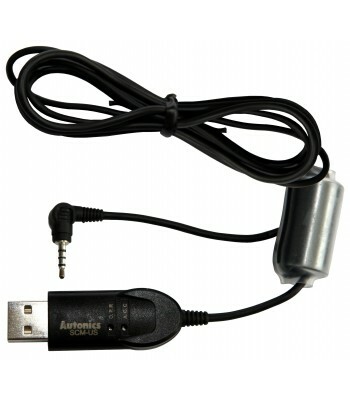 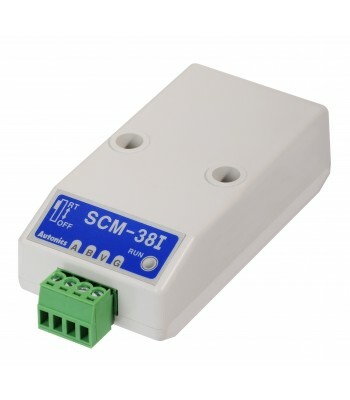 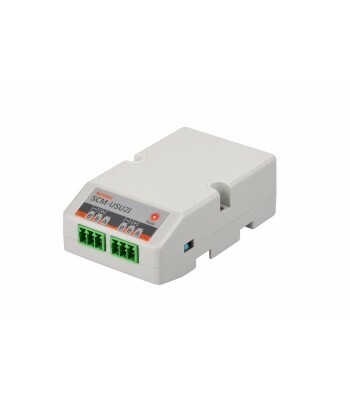 1.2 km,32..
Communication Converter Module (USB or RS485 Signal to Wifi Signal), Max 100m(328ft), 12-28VDC..
Power Supply, Din Rail mounting, Switching, 24 VDC output ,30 Watts, 1.25 Amp 100-240 VAC Input..
Power Supply, Din Rail mounting, Switching, 12 VDC output ,60 Watts, 5 Amp 100-240 VAC Input..
2-CH USB Temperature Data Logger..
Power Supply, Din Rail mounting, Switching, 24 VDC output ,15 Watts, 0.625 Amp 100-240 VAC Input..
Power Supply, Din Rail mounting, Switching, 12 VDC output ,240 Watts, 20 Amp 100-240 VAC Input..
Power Supply, Din Rail mounting, Switching, 5 VDC output ,15 Watts, 5 Amp 100-240 VAC Input\ ..
Power Supply, Din Rail mounting, Switching, 12 VDC output ,15 Watts, 1.25 Amp 100-240 VAC Input\ ..
Power Supply, Din Rail mounting, Switching, 12 VDC output ,30 Watts, 2.5 Amp 100-240 VAC Input\ ..
Power Supply, Din Rail mounting, Switching, 5 VDC output ,30 Watts, 6 Amp 100-240 VAC Input\ ..
Power Supply, Din Rail mounting, Switching, 12 VDC output ,120 Watts, 10 Amp 100-240 VAC Input\ ..
Power Supply, Din Rail mounting, Switching, 48 VDC output ,240 Watts, 5 Amp 100-240 VAC Input\ ..
Power Supply, Din Rail mounting, Switching, 48 VDC output ,60 Watts, 1.25 Amp 100-240 VAC Input\ ..
Power Supply, Din Rail mounting, Switching, 48 VDC output ,120 Watts, 2.5 Amp 100-240 VAC Input\ .. 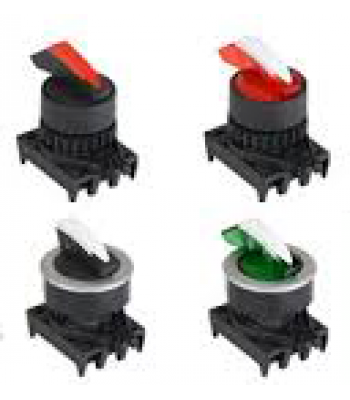 LED Block, Stack able, Blue, 100-220VAC..
hark Short Lever Selector Switches, Non-Flush, Illuminated, ..
hark Short Lever Selector Switches, Non-Flush, Illuminated, Diameter 22/25, 2 Positions Maintained C..